Carly was born at Katoomba and is a happily married mum of three beautiful children. She loves kids and possesses a deep respect and love of nature. Practicing yoga since her teens, her first teacher was a precious old monk who taught her that we are always students. 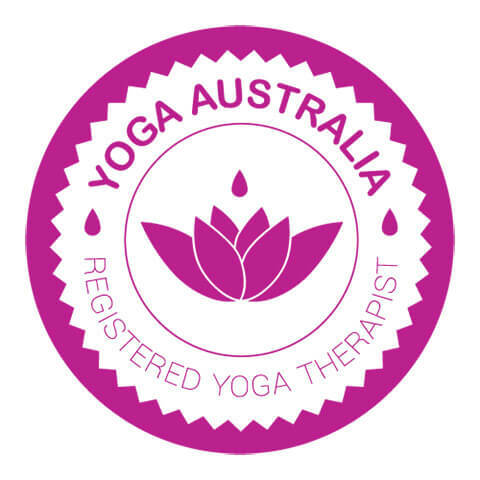 She completed formal training with the IYTA in 2007 and has taught in a variety of places including Hopewood Health Retreat, in schools and for Nepean Evening College. A free spirit, she has followed her heart to many corners of the globe! Whether living on the beach barefoot for a year, rescuing wild injured animals or creating a 10 metre sculpture of a lizard for a local school with friends, life for Carly is never dull. Her zest for life is apparent in her light-hearted and fun element to her teaching. In this crazy, sometimes chaotic world, Carly believes in the power of yoga to nourish, balance, help heal and inspire, both young and old, from all walks and cultures of life. She is excited to be bringing yoga into our community. IYTA 300 hour Diploma of Yoga Teaching Yoga Teacher’s Association.